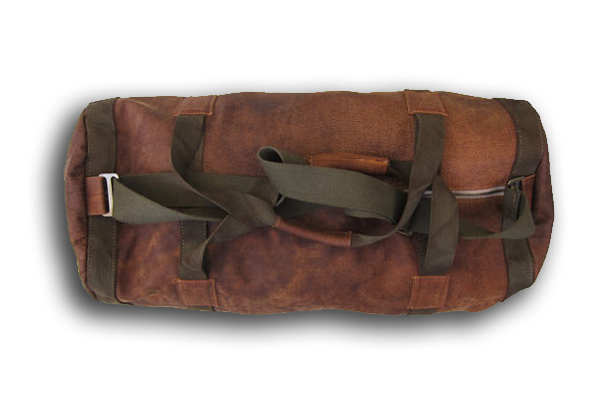 This is a picture of a duffel bag. However, not just ANY duffel bag. This is locally produced by Dark Horse. And these guys are passionate! They always go the extra mile. 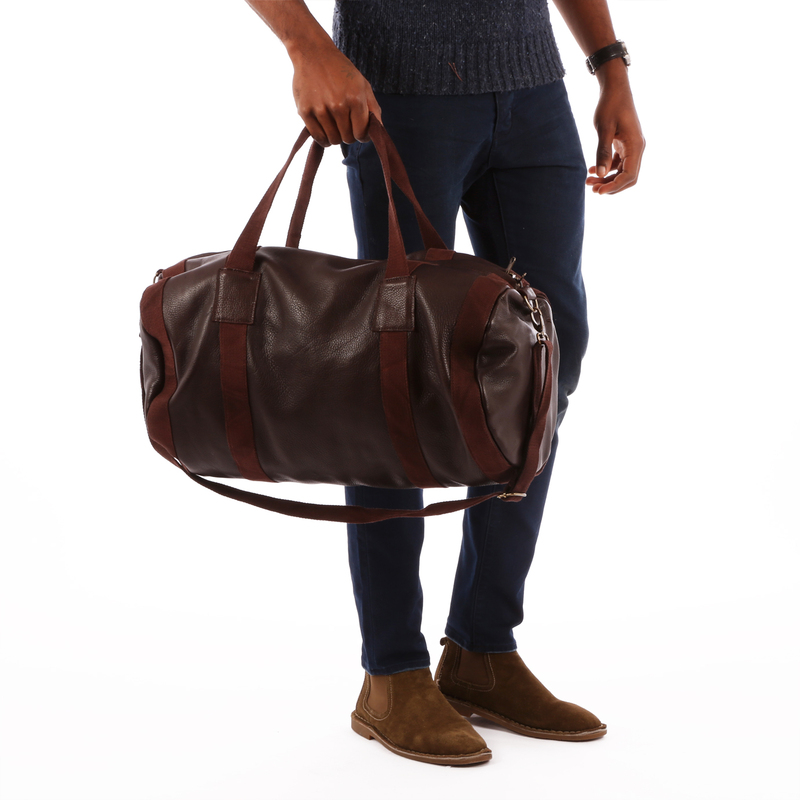 Check them out, what better than a leather duffel to throw all your stuff in for a weekend away. Oh, and one more cool thing – this bag was designed to fit in an airplane overhead compartment.